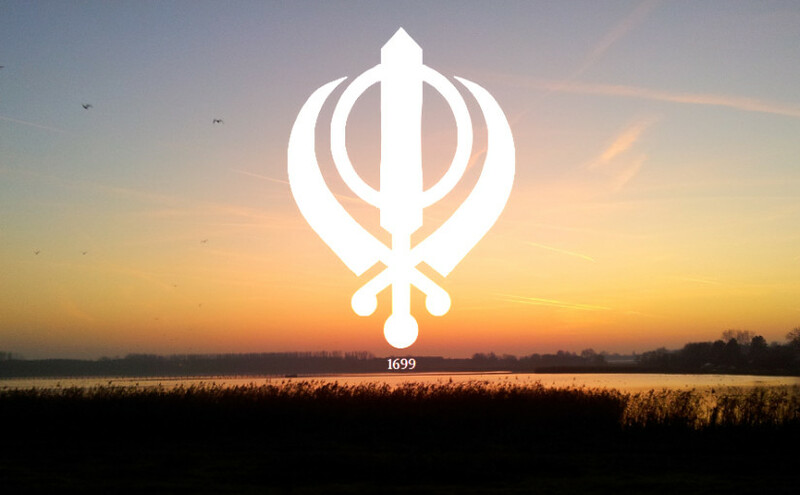 Test your knowledge of Sikh history and religious beliefs. This test is designed to check whether you know at least the basics about a religion that’s larger than you probably think it is. Most Sikhs live in India, where they’re a sizable minority, but many have migrated to the UK, the USA, Canada and many other countries. Sikhism is a monotheistic religion founded in the fifteenth century Punjab on the teachings of Guru Nanak Dev Ji and ten successive Sikh Gurus (the last one being the sacred text Guru Granth Sahib Ji). It is the fifth-largest organized religion in the world and one of the fastest-growing. This system of religious philosophy and expression has been traditionally known as the Gurmat (literally of the gurus). The principal beliefs of Sikhism are faith and justice, in Waheguru-represented by the phrase ik ankar, meaning one God. Sikhism advocates the pursuit of salvation through disciplined, personal meditation on the name and message of God. The followers of Sikhism are ordained to follow the teachings of the ten Sikh gurus, or enlightened leaders, as well as the holy scripture entitled the Guru Granth Sahib Ji, which, along with the writings of six of the ten Sikh Gurus, includes selected works of many devotees from diverse socio-economic and religious backgrounds. The text was decreed by Guru Gobind Singh Ji, the tenth guru, as the final guru of the Sikh religion. Sikhism’s traditions and teachings are associated with the history, society and culture of Punjab. Adherents of Sikhism are known as Sikhs (students or disciples) and number over 26 million across the world. Most Sikhs live in Punjab, India although there is a significant Sikh diaspora. Until India’s partition, millions of Sikhs lived in what is now Pakistani Punjab. Amritsar is home to the Harmandir Sahib, known as the Golden Temple, the spiritual and cultural center of the Sikh religion. This important Sikh shrine attracts more visitors than the Taj Mahal in Agra as it has more than 100,000 visitors on week days alone and is the number one destination for non-resident-Indians (NRI) in the whole of India. Vahiguru is the Sikh word for ‘God, not one of the ten (or 11) Sikh Gurus. The last Sikh Guru is not a human being, it’s the Guru Granth Sahib, aka a book. The sons of Guru Nanak were very different. One was very ascetic. The other a householder without spiritual inspiration. Guru Nanak felt they were both too much on the extreme, that spirituality should be practiced within daily life. Sikhism includes in it’s sacred texts Muslim and Hindu hymns and poetry, is opposed to the caste system and gives men and women equal rights. The Golden Temple in Amritsar attracts more visitors than the Taj Mahal. The birthplace of Guru Nanak was a small village in what’s now Pakistan. Sikhism is the fifth largest organised religion, after Christianity, Islam, Hinduism and Buddhism. See also: Sikh books for kids.